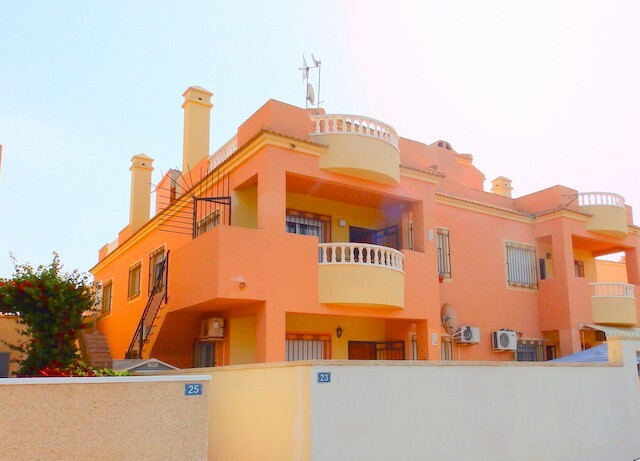 A 2 bedroom, 1 bathroom townhouse located only 250m from Cabo Roig beach. 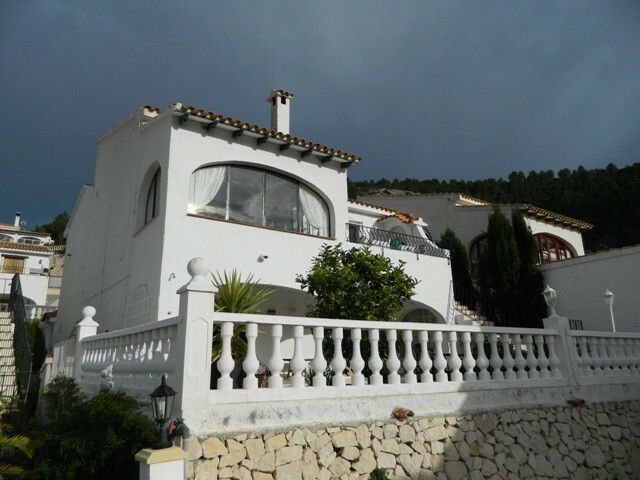 The property is situated inside a gated community with landscaped gardens. The property comprises of a covered entrance porch leading into a large lounge/diner with an open fireplace and patio doors leading onto rear terrace, a kitchen and a cloakroom to the ground floor. The first floor comprises of a double bedroom, a twin bedroom, a study and a family bathroom. A further staircase leads to a private solarium with sea views. 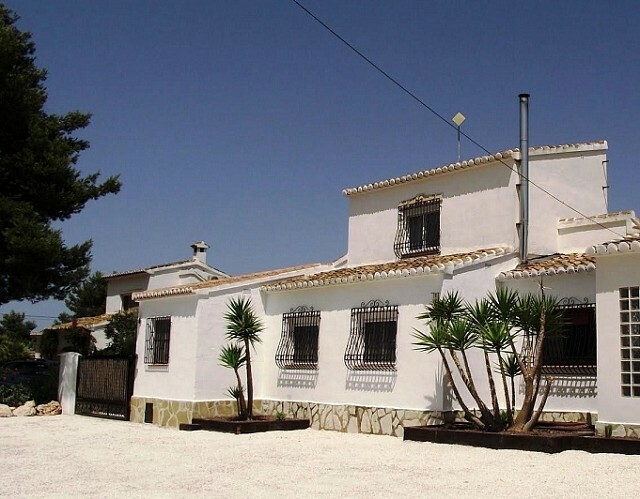 The property benefits from hot and cold air conditioning and is close to all amenities. The property is in need of updating and this is reflected in the price. Part furnished.